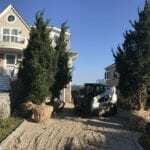 Dragonfly Landscape Design is a full-service landscaping company that has operated in the greater Westhampton area (Remsenburg, Westhampton, Westhampton Beach, Westhampton Dunes, Quiogue, Quogue, East Quogue, Hampton Bays), the Town of Southampton, and neighboring communities for more than a decade. 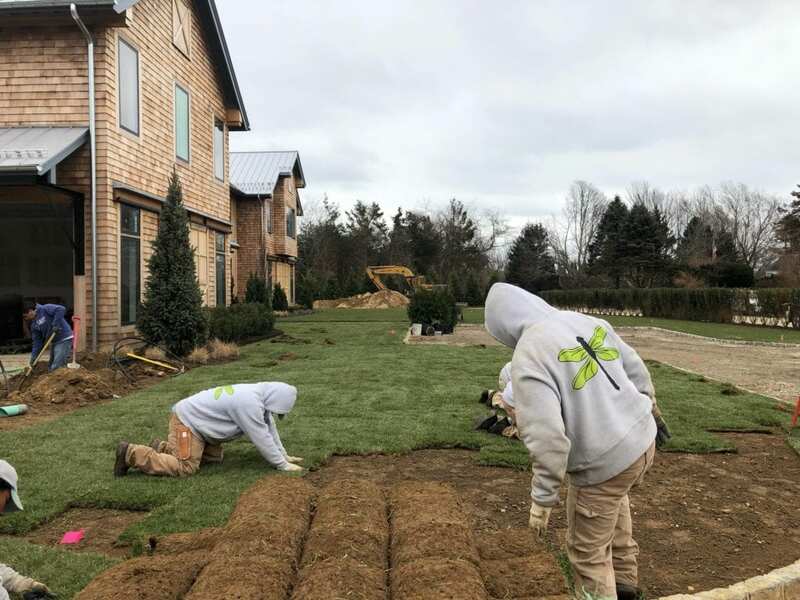 We are licensed, insured, and guarantee our work and our plants, so you can rest easy knowing your landscape construction will be completed with durable materials and horticulturally appropriate plants. 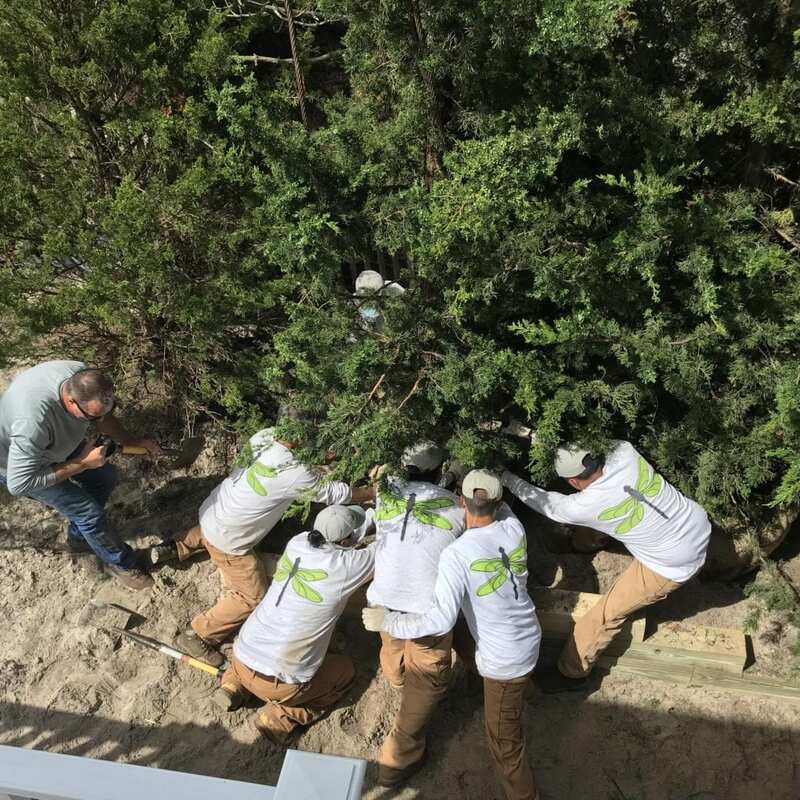 Our expert landscape construction, masonry, carpentry, lighting, and fencing installation teams have extensive experience transforming ordinary backyards into amazing entertaining areas attuned to your personal style. 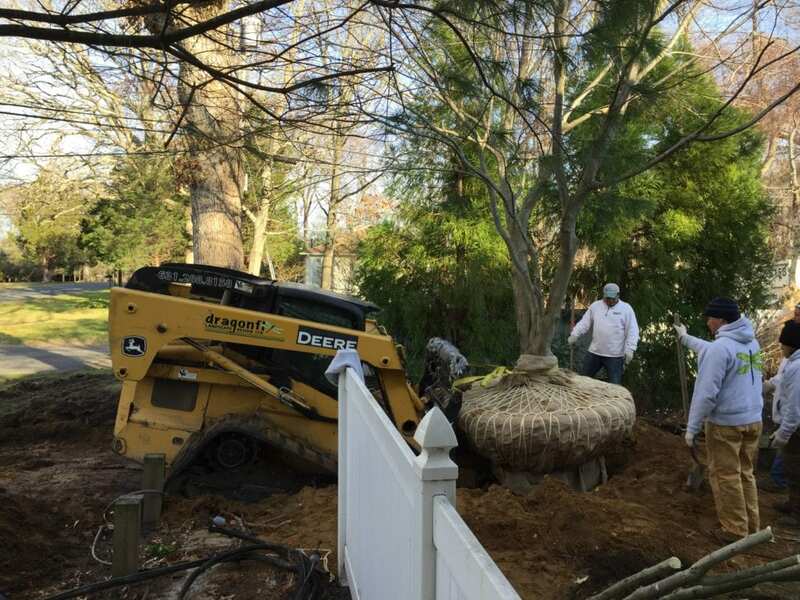 We handle your landscape construction and masonry projects from start to finish. 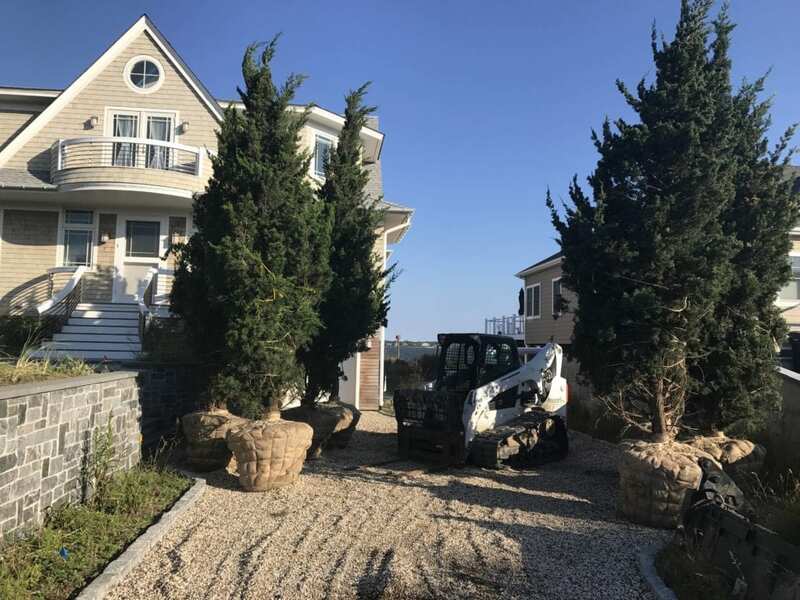 With our extensive array of construction services, we provide everything that’s needed, including managing required permits, serving as the project manager, and following local, state, and federal laws and ordinances to ensure your project is handled professionally and to the highest standards. With finalized landscape and hardscape design plans in hand, it’s time to get your landscaping project under way! Paper plans and photos are exciting, but there is nothing like seeing the transformation in person in your own backyard. 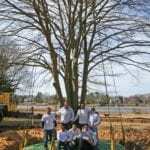 Once you approve your landscape design, we are ready to get started turning paper into an even more beautiful reality! Based on the project scope you’ve approved on your landscape plan, we start adding the feature you expect to see: patios, pathways, pergolas, plants, PLUS maybe a special feature or two? 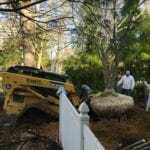 The options are nearly endless, but perhaps we can bring some of these custom landscape features to your reality! 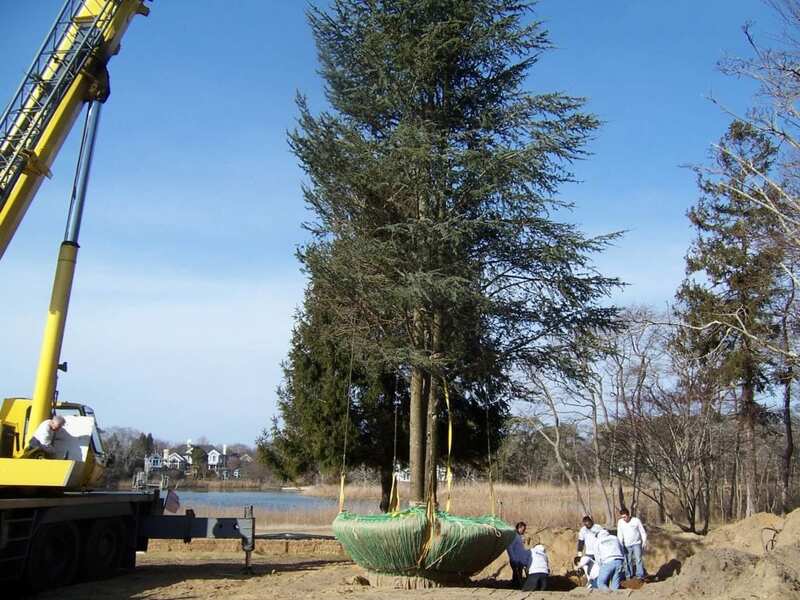 The landscape construction process includes selecting the specific plant material that we will install in accordance with your landscape plan (and your preferences). And, while our design and construction teams are happy to do this for you, we are also happy to include you in the plant selection process, especially if you have something specific in mind or a specimen plant is required. If you’re interested in shopping with our team, we suggest you dig out a pair of tennis shoes and meet us at a local nursery where we’ll arrange for a golf cart to be available for your shopping tour. While shopping, our team will discuss the merits of certain plants for certain locations while you look at your options (up close and personal) and make your selections. You can feel free to walk around, touch the plants or smell them. If you’re lucky, you may see something totally unplanned that you absolutely fall in love with! 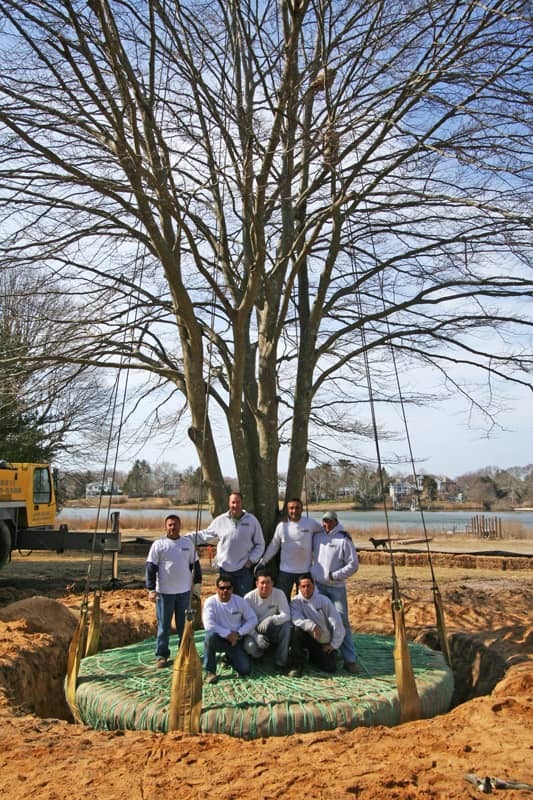 At Dragonfly Landscape Design, we understand the many rules and restrictions in the Hamptons communities. 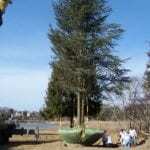 We can even handle permit expediting and can liaise with Village and Town Boards as needed.